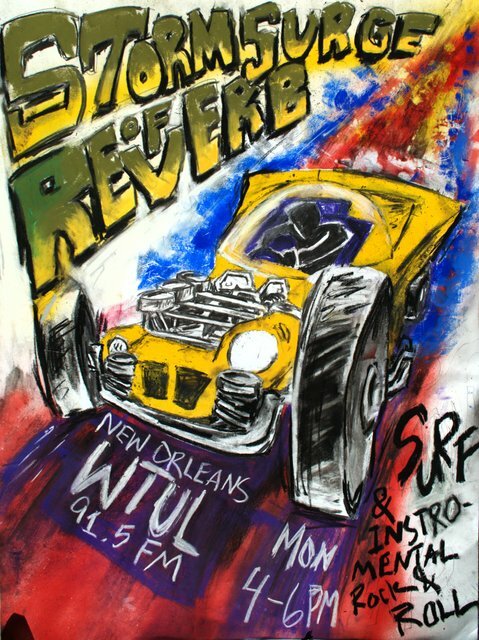 However, I've rarely seen surf draw from video games, likely because both deal in nostalgia and that nostalgia is mapped in very different eras. But as millenials take the reigns of surf it's starting to seep in more and more, most notably with Amphibian Man's cover album of the NES's Contra. And here we are with the N64's Legend of Zelda: Ocarina of Time, originally composed by Koji Kondo. The Cholla is a side project of Yannick Peings of Blackball Bandits and that bright surf sound finds its way here too. 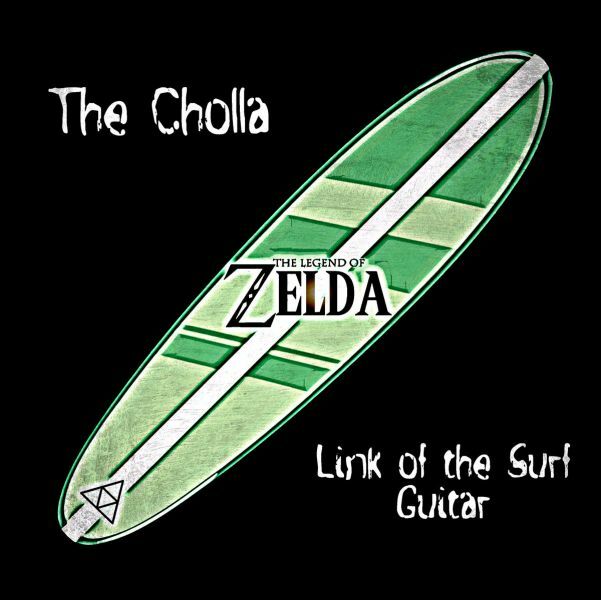 That's the big thing to note: these aren't just Ocarina of Time songs played with a drippy guitar: these are Zelda melodies dragged onto the beach, with the mood taking a sharply different turn from the original. This is quickly apparent on "Lost Woods", a song that in the video game has a playful but very mysterious sound, whereas here it's upbeat and bursting with energy. "Gerudo Valley" is probably the closest to the original. In the game, Gerudo Valley is a dry, desert mountain sort of area and Kondo's score mixes Western and middle-eastern themes, while this bares a lot of similarity to Blackball Bandits' western songs. "Song of Storms" is the least surf sounding of the bunch, but is still a big departure from the original which is a kind of sad carnival song -- here given a thick, distorted metal treatment. If you played Ocarina of Time the appeal here is obvious and it's a much fresher approach than other video game covers I've heard. If your'e a surf fan with little video game experience, remember what I said earlier: these melodies have been burned into our heads from ours of playing these games and we still want to hear them. I think you might like them too. So... if anybody wants to do Gravity Beetle from Mega Man X3 that would be great.